Being a performance sailing yacht we offer an opportunity to hone your sailing skills. We have a kayak that doubles as a small sailing trimaran too. 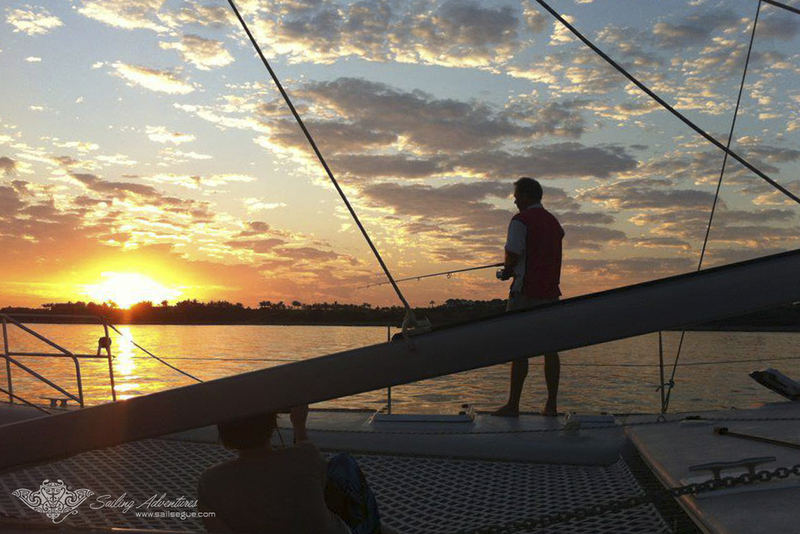 Snorkel, swim or try your hand at catching dinner with our full complement of fishing gear. 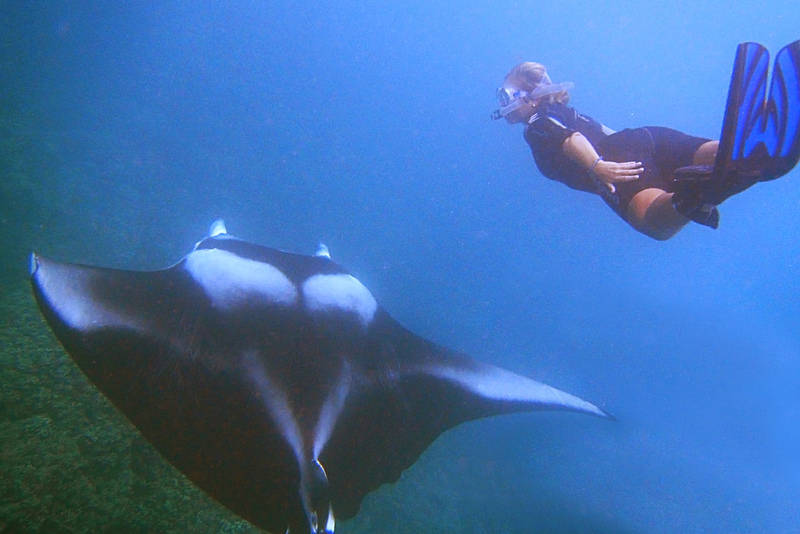 Of course most people decide to come to Palau for the stunning diving! (please see our Underwater Adventures Gallery for more details). We work with the top dive operators in Palau including Sam's Tours, Palau Dive Adventures, and Unique Dive Expeditions for the truly adventurous! We will arrange for the tour provider to pick you up from the yacht and return you at the end of your underwater adventure! 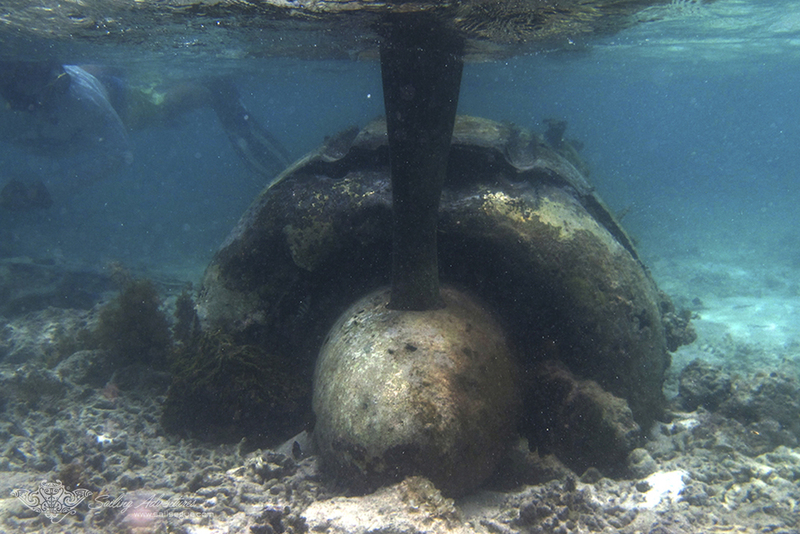 We do have minimum tanks and weights as well as a small compressor on board should you wish to self-guide on some of the excellent dives inside the lagoon. Bring your gear and your certification card and we’ll arrange for you to visit some of the most remote and beautiful reefs in the world.